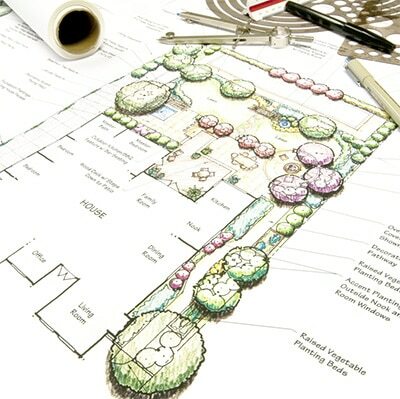 At Avlawn we take pride in the design and planning process. Making our clients vision become a reality is our ultimate goal! Commercial landscaping creates a great first impression. Properties with green space are sought after and appreciated. Don’t under estimate the aesthetic and intrinsic value of a well put together landscape. Avlawn offers a unique service to satisfy your needs and deliver results. Our commercial property design team will partner with you in creating a master plan that can transform and make your property stand out from the rest. Avlawn’s years of experience managing complex projects take the worry out of staging and completing an end to end landscape design and build project. With our experienced team organizing and overseeing large projects, jobs are always completed efficiently.